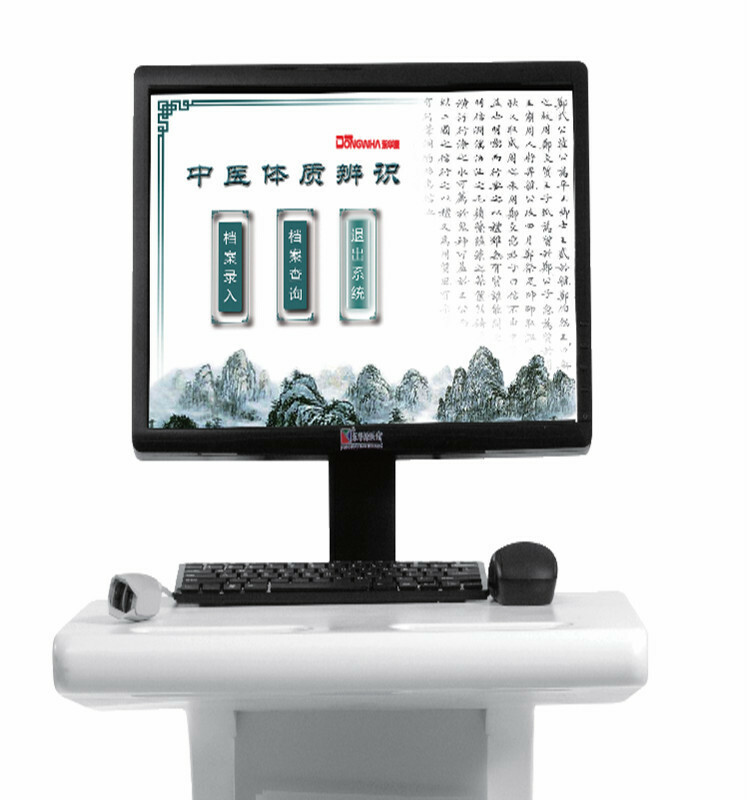 Beijing Donghuayuan Medical Equipment Co.,Ltd is one of the top level China tcm constitution ask and answer system manufacturers and factory with leading company tcm constitution ask and answer system and meidical equipments and health product NO.1 physical constitution analyzing system with CE, welcome to buy our cheap and famous products. 1. Perfect combination of tradition and morden. 3. Beautifully designed and steamlining structure. 4. A good test report, complete with text and graphics. 5. Data storage, allows history data to be checked easily. 6. Testing result is easy to be printed out and report is easy to understand. 7. Provide healty diet, medicine and exercise suggestions. 8. The data can be transferred to health hut computer through internet. Packaging: in carton and wooden box. Delivery: 20 days after receiving down payment.